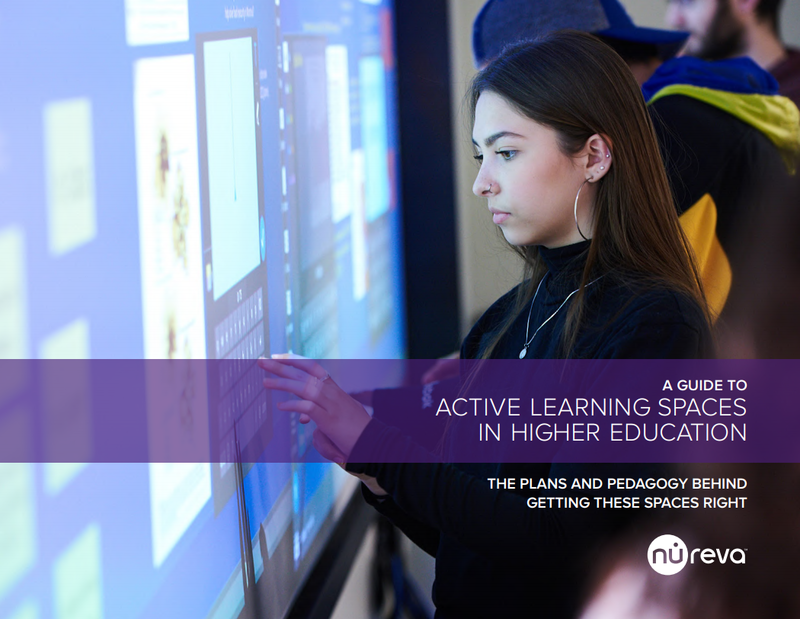 Are you developing innovative new learning spaces on your campus? Or perhaps your current active learning classrooms are in desperate need of a refresh. Either way, you’ll want to read this new active learning eBook. It draws on the experiences of postsecondary educators who are creating new kinds of campus spaces, built on the conviction that deep learning comes from doing, not passively consuming. These spaces support professors and instructors who are shifting focus to their students, and in doing so helping them develop skills that are harder to come by in traditional classroom environments. Fill out the form to get new ideas for your space today. Thank you for your interest in the ebook! Click below to get your copy.